Guides little fingers toward a writing grip. 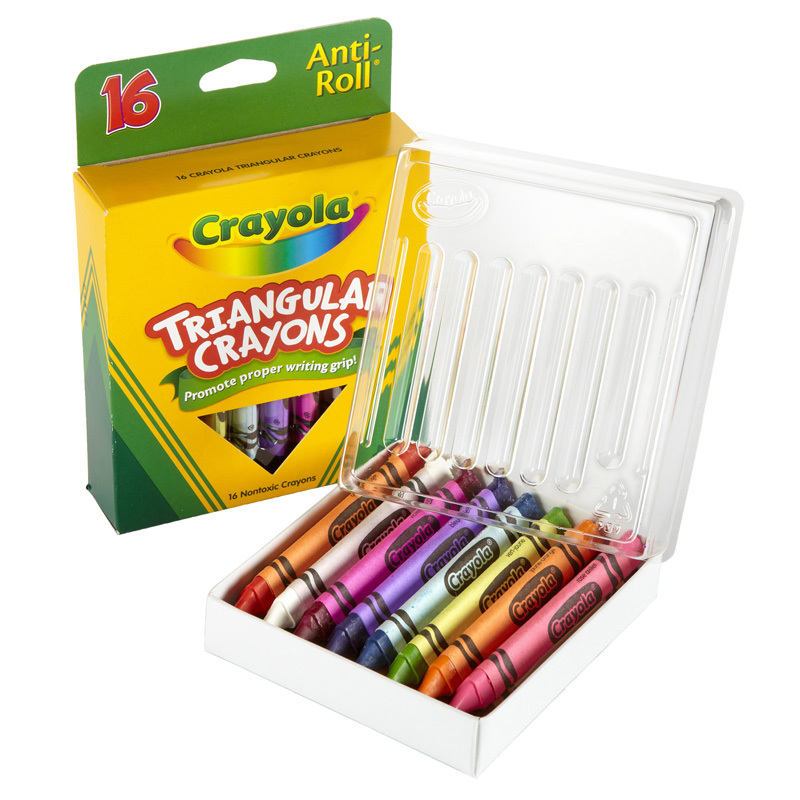 Washable Triangular Crayons are the right shape to help guide toddlers fingers into the tripod position for more purposeful and controlled drawing. 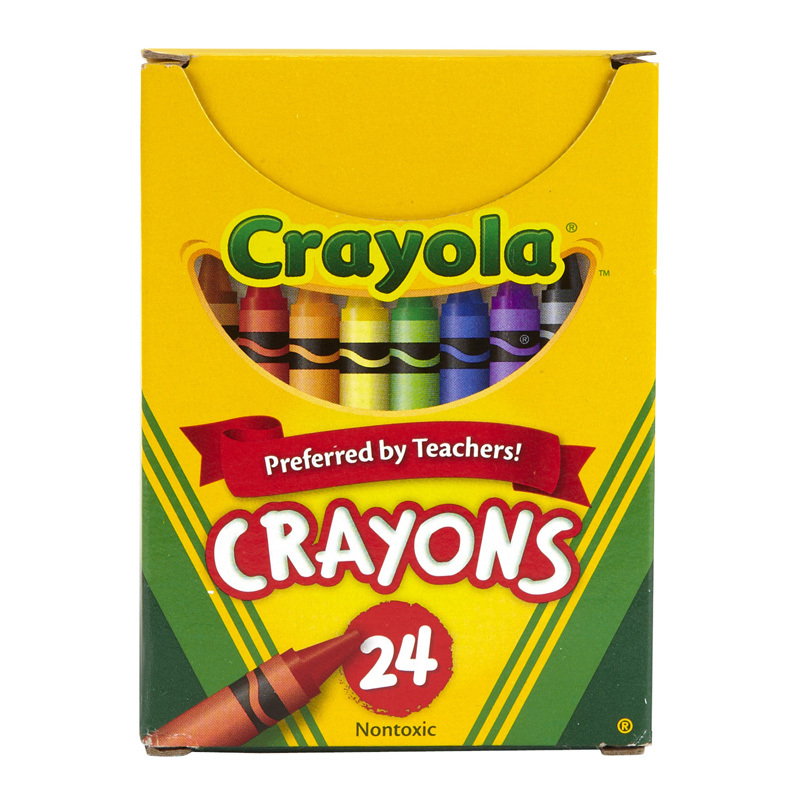 As children approach 24 months, they begin to hold crayons with the thumb and two fingers. 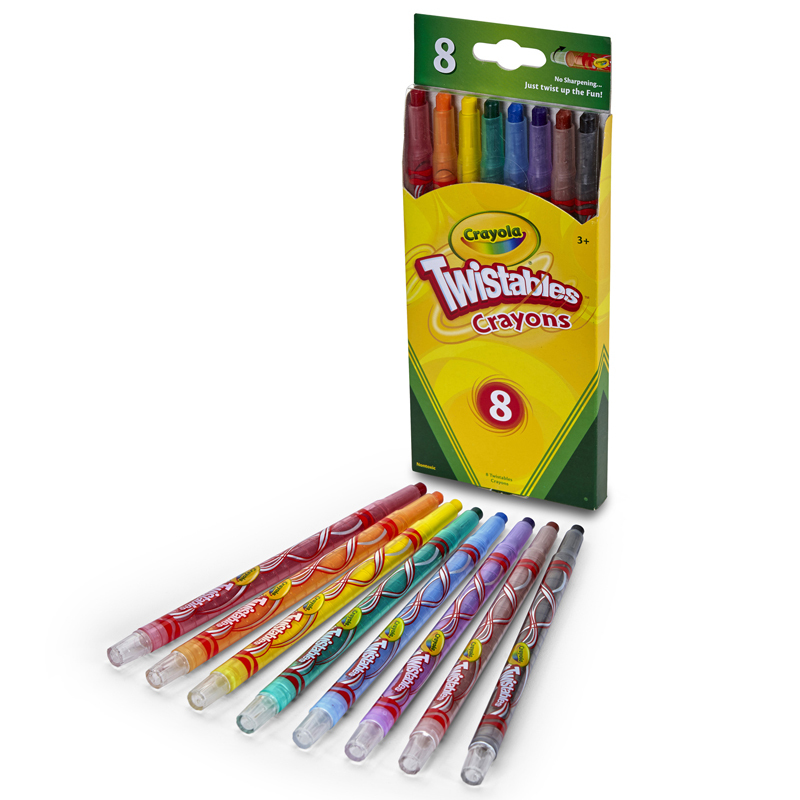 Their scribbles now look like the zigzags or tighter, more controlled circles. 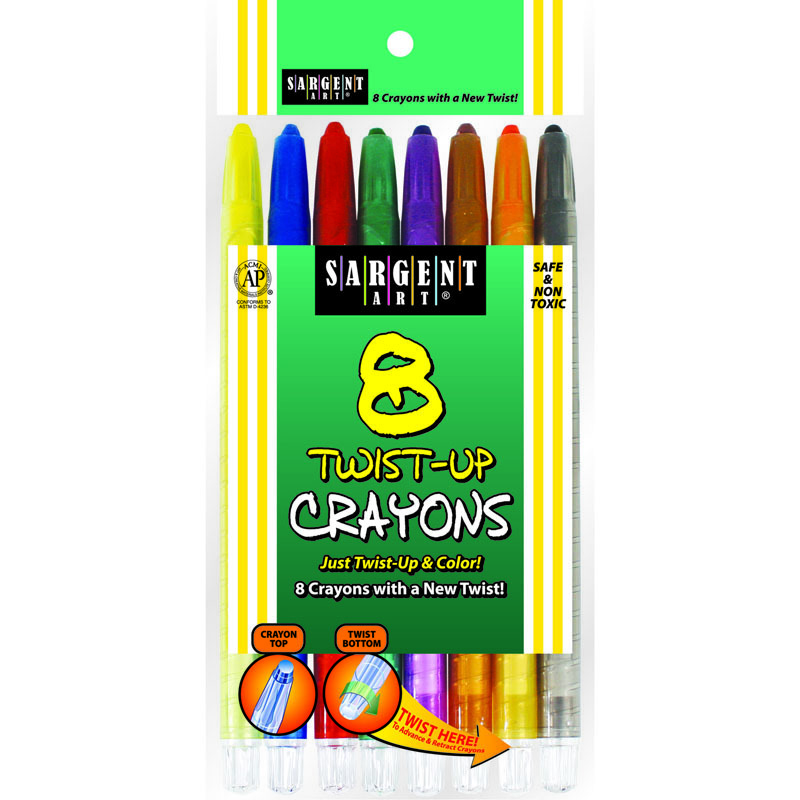 The tripod grip is important for developing later writing skills. 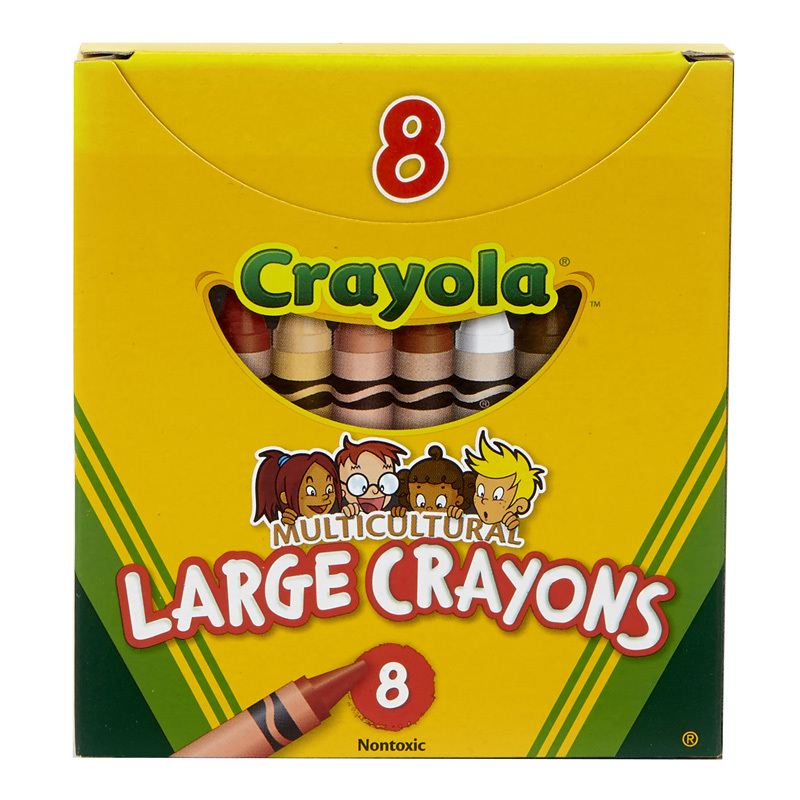 Crayola Beginnings Washable Triangular Crayons are designed to easily wash off walls with just warm water and a sponge. 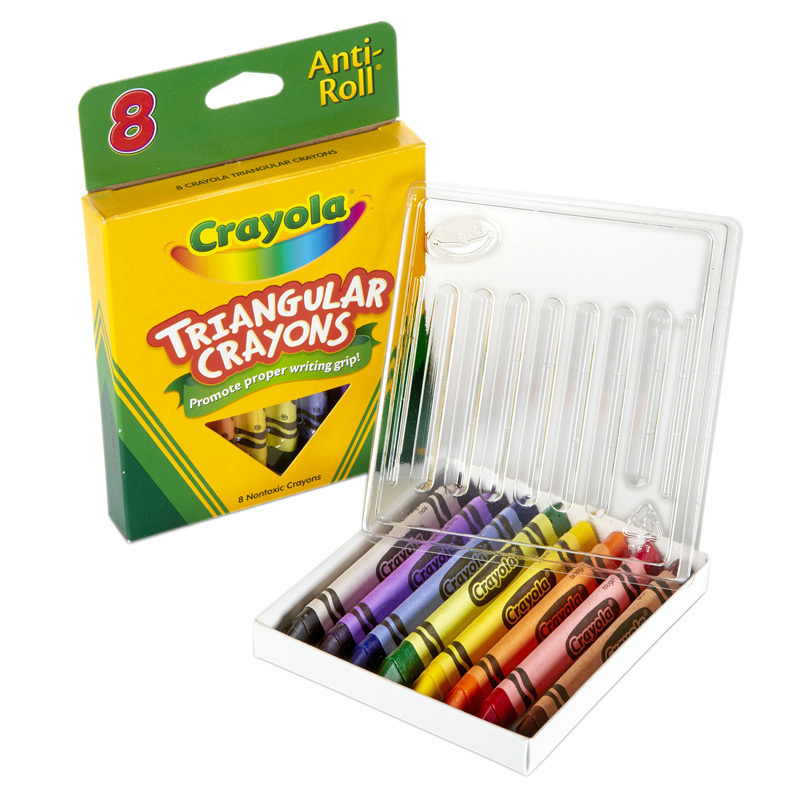 The Crayola Triangular Crayons 8 Count can be found in our Crayons product category within the Arts & Crafts.